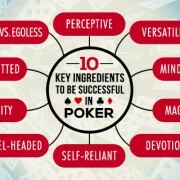 Robert Williamson III has rightly quoted “Poker takes a day to learn and a lifetime to master”. Just like you need proper ingredients to cook a delicious ..
Rules are an integral part of games and sports, and players of every game and sports have to follow certain set of rules. The same applies for skill games .. 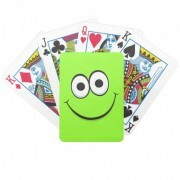 Poker Face or the Smiling Poker Face? Poker players meet a lot of people at tournaments or while playing cash games at live casinos. These people are 80% from the poker industry and 20% from .. 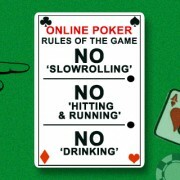 Poker, apart from being an exciting cash winning game has also been a means of socializing and recreation since its advent. While playing poker over the weekends ..